Father’s Day, that age old celebration to honor fathers is June 17th this year. This is a good time when you can let your father know how much you love and appreciate him. If you are still wondering what to get your dad, here is a list of the top 5 Father’s Day movies that cross the genres and should easily appeal to most dads. Plot Summary: Set in 1987 Los Angeles, Drew and Sherrie are two young people chasing their dreams in the big city. When they meet, it’s love at first sight, though their romance will face a series of challenges. 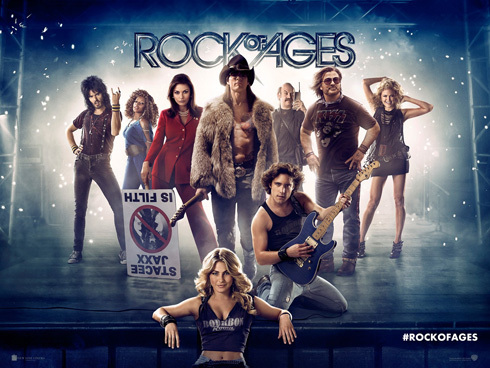 The film is based on the hit Broadway musical of the same name. Plot Summary: Continuing the epic big-screen adventures started in “Iron Man,” “The Incredible Hulk,” “Iron Man 2,” “Thor” and “Captain America: The First Avenger,” “Marvel’s The Avengers” is the superhero team up of a lifetime. When an unexpected enemy emerges that threatens global safety and security, Nick Fury, Director of the international peacekeeping agency known as SHIELD, finds himself in need of a team to pull the world back from the brink of disaster. Spanning the globe, a daring recruitment effort begins. 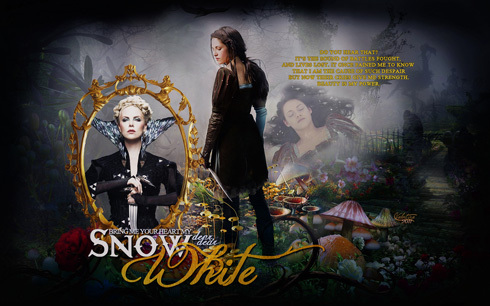 Plot Summary: In the epic action-adventure “Snow White and the Huntsman,” Kristen Stewart (Twilight) plays the only person in the land fairer than the evil queen (Charlize Theron) who is out to destroy her. But what the wicked ruler never imagined is that the young woman threatening her reign has been training in the art of war with a huntsman (Chris Hemsworth, “Thor”) who was dispatched to kill her. Sam Claflin (“Pirates of the Caribbean: On Stranger Tides”) joins the cast as the prince long enchanted by Snow White’s beauty and power. 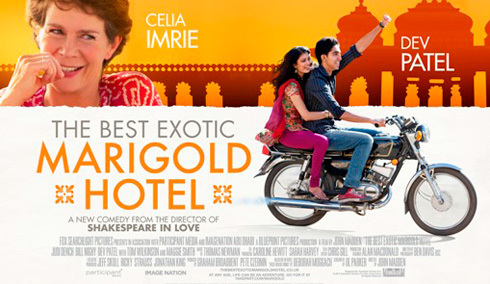 Plot Summary: For a group of English pensioners (Judi Dench, Bill Nighy, Maggie Smith, Tom Wilkinson, Penelope Wilton, Celia Imrie and Ronald Pickup), retirement takes an unconventional turn when they abandon their homeland, enticed by advertisements for ‘The Best Exotic Marigold Hotel’, a seemingly luxurious sanctuary in India. On arrival, they discover that the hotel falls somewhat short of the romantic idyll promised in the brochure. 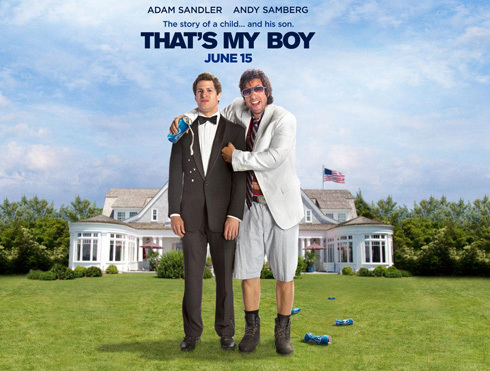 Choose a movie that cross the genres and should easily appeal to dad, if you don’t get the time to watch the movies at theaters you can watch the movies at home with dad. For some movie may asked for converting format due to its incompatible, well, iFunia Media Converter could figure it out, then, you can enjoy any movies with your father as you like. The simple instructions below will guide you through the easy step of the way. 1. Run iFunia Media Converter on your computer and load the Father’s Day video or DVD movies by drag & drop. 2. Choose the right preset form “Output Format” drop-down menu. 3. 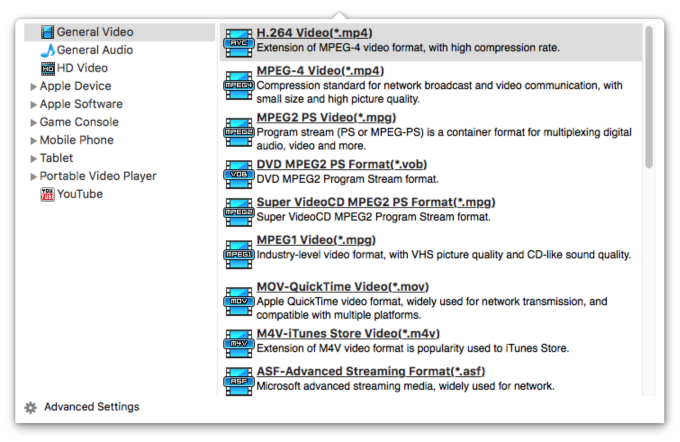 Hit “Start” to convert Father’s Day movies for easy watching on Mac and portables. Hopefully this list will give you some idea of where to start when looking for Father’s Day movies this year, ensuring the day goes off without a hitch. Well, do something special for him this Father’s Day. 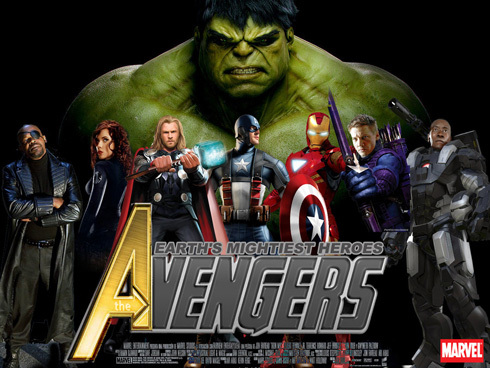 The Avengers is a must see, Whether you like action, stories, characters, comedy… it’s all here. Happy Father’s day to all of the dad’s. Favorite film on there is The Avengers – that film just take me in, always has. Good job! Quite a solid list. I still really need to see That’s My Boy, The Avengers, and The Best Exotic Marigold Hotel. Great list of dad movies. Happy Father’s Day to all daddies out there! Happy fathers day to all the daddy’s on here!